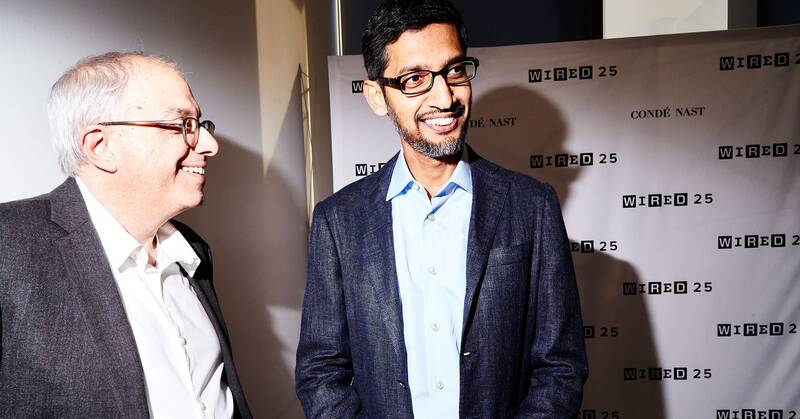 Google’s internal tests developing a censored search engine in China have been very promising, CEO Sundar Pichai said on stage on Monday as part of the WIRED 25 Summit. "Today people either get fake cancer treatments or they actually get useful information.”While onstage at the event, Pichai did not back away from Google’s controversial decision to build a censored search engine in China. In fact, he doubled down on the search engine, codenamed Project Dragonfly, saying the potential to expose the world to more information is guiding Google’s push into China. This is a reversal of a decision from about eight years, when Google pulled its search engine, which was also censored, from the Chinese market. Besides, Google’s work with the military is far from over.